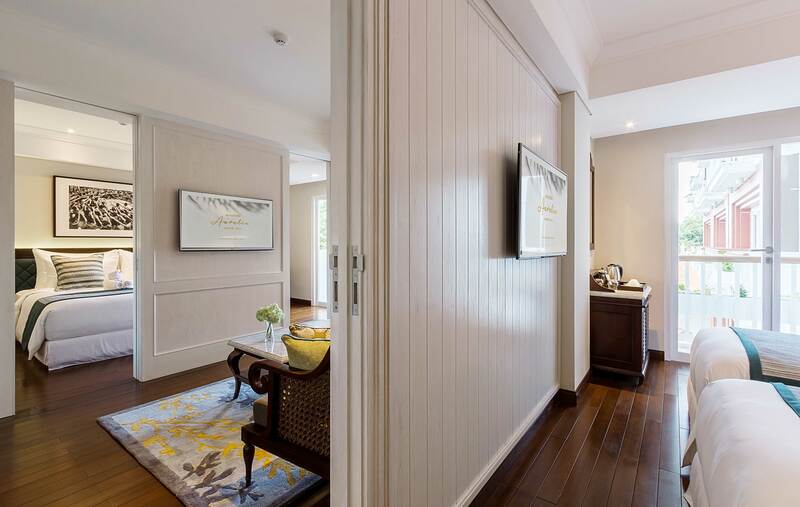 Experience a memorable stay at the alluring Maison Aurelia, a luxury boutique hotel in Bali. 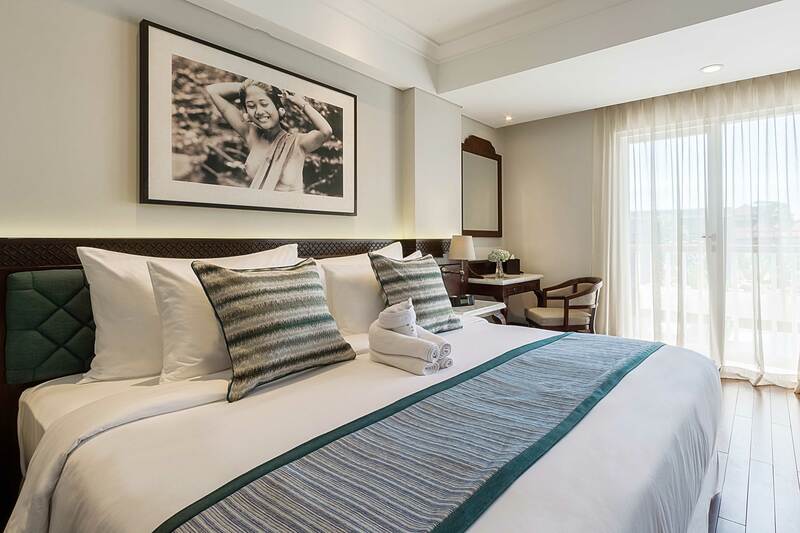 With a touch of colonial elegance combined with Balinese charm, Maison Aurelia is a charming and unique escape in the midst of sandy white beaches, cultural attractions, and a splendid array of vibrant nightlife. 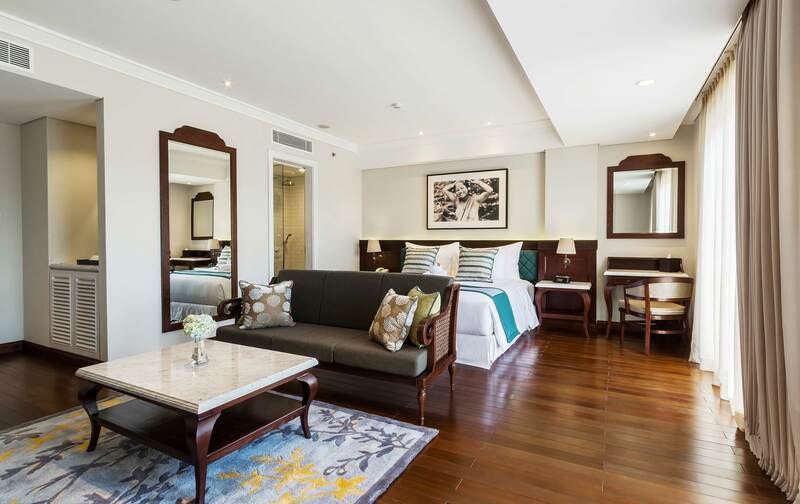 Experience a delightful escape in a spacious 36sqm elegance with all superb amenities of Camellia Room and more. 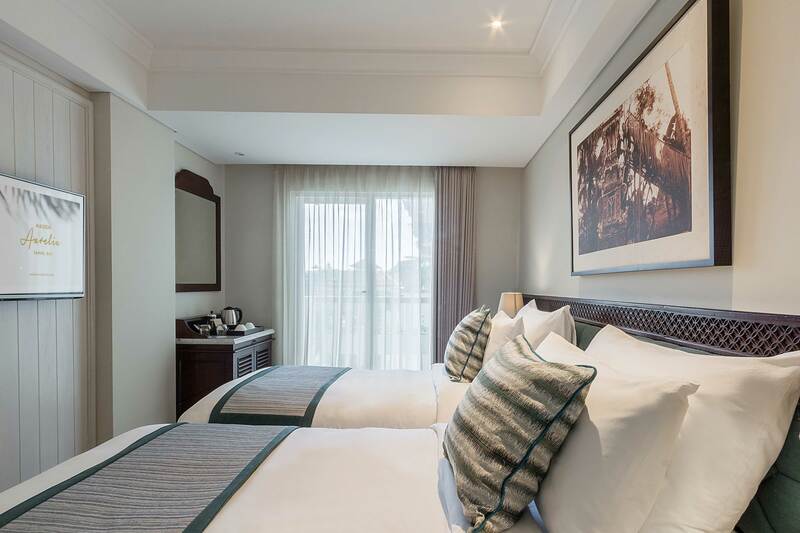 Facilities: Additional complimentary daily newspaper, compact working space and extra plush add-ons for your personal grooming. 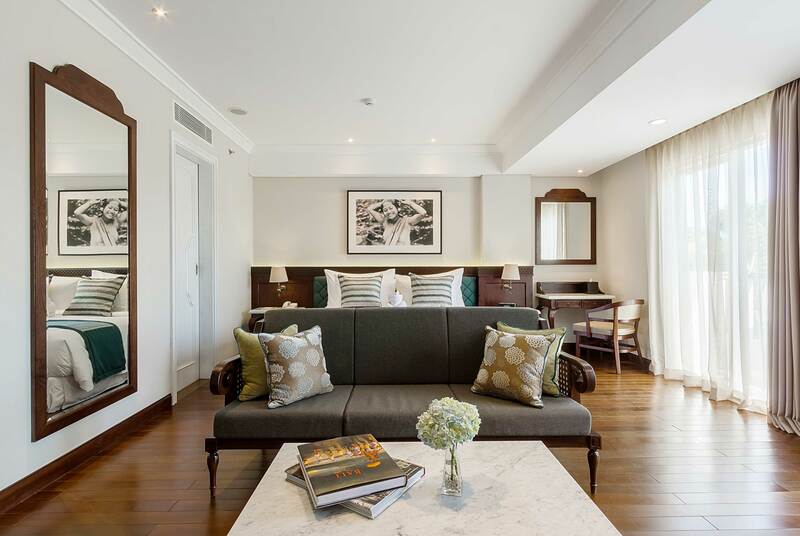 Step into the elegant 54sqm connecting room & suite, complete with all the delightful amenities of Magnolia Room. 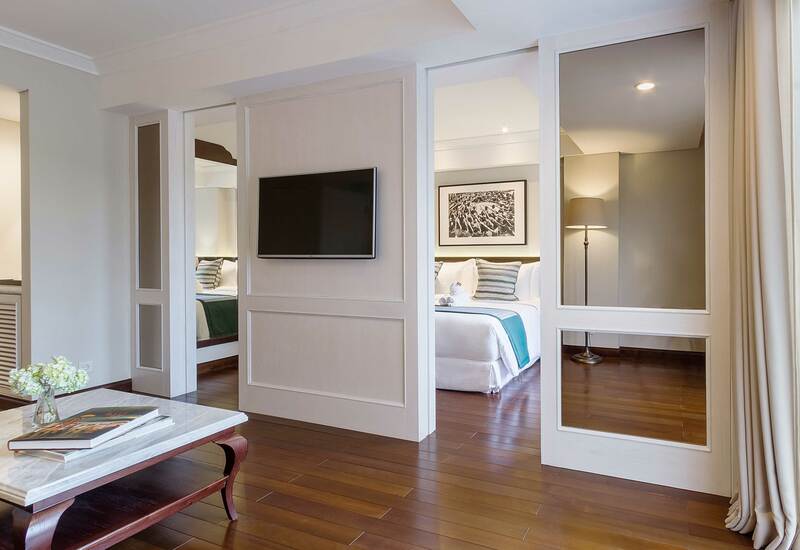 Enjoy complete bliss in the oasis of discreet luxury & tranquility in the heart of Sanur Bali.